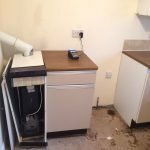 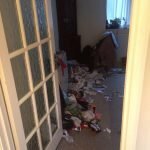 House Clearance Service In Pollokshields Glasgow Greenfield Haghill Hamiltonhill High Possil High Ruchill Hillhead. 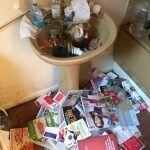 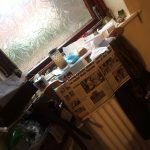 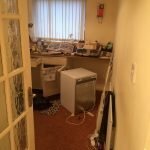 I work for Age UK and am supporting a lady to move into residential care. 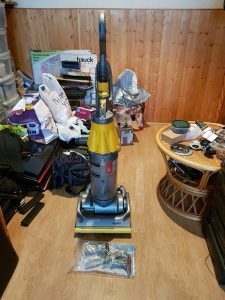 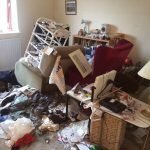 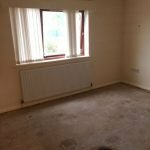 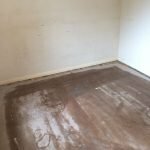 We are looking for a quote to clear a 3 bedroom property in Pollokshields – Glasgow, most of which is clothing and items of furniture which could be given to charity. 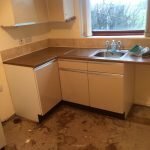 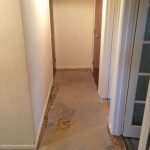 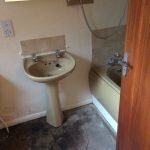 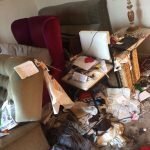 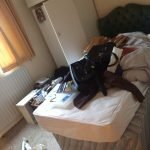 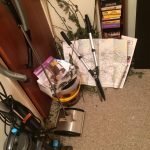 Is it possible to send an estimate for this and I will contact you directly once we know the move is definitely going ahead? 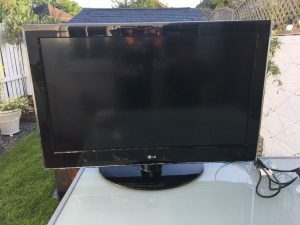 A black LG 37 inch flat screen television. 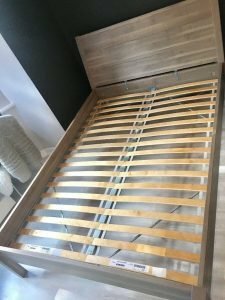 A grey wood Ikea double bed frame. 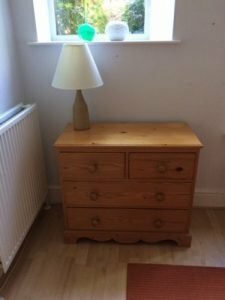 A small solid pine scalloped edge chest of drawers, having two small over two large drawers, together with a ceramic table lamp. 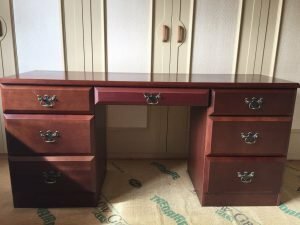 A vintage mahogany sevens drawer dressing table, each drawer having a brass handle. 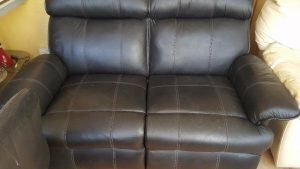 A two seater high back reclining sofa, upholstered in black faux leather. 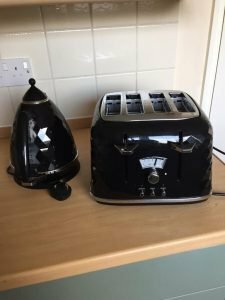 A black Delonghi diamond effect kettle, together with the matching four slice toaster. 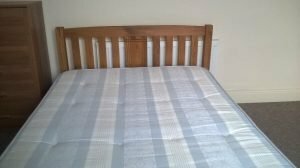 A solid oak double bed frame, together with a blue and white double mattress. 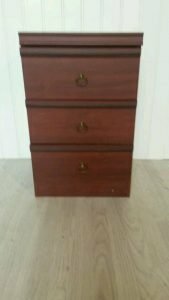 A solid mahogany vintage stag three drawer bedside unit, having brass handles. 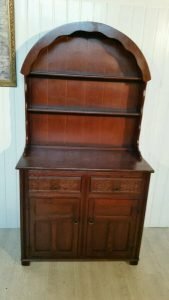 A solid mahogany vintage two piece Welsh dresser, having two shelves, above two drawers and a double cupboard. 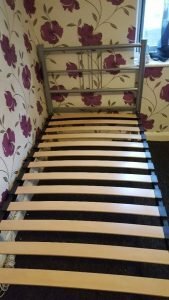 A chrome ladder back single bed frame. 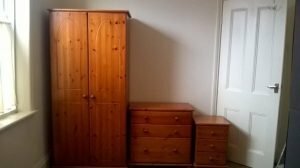 A three piece solid pine bedroom furniture suite, comprising a double wardrobe, a chest of drawers and bedroom chest of drawers. 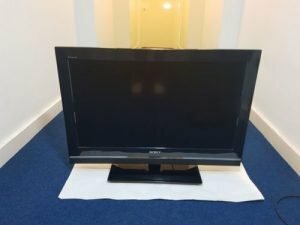 A black Sony Bravia DFL-32V5500 32 inch flat screen television. 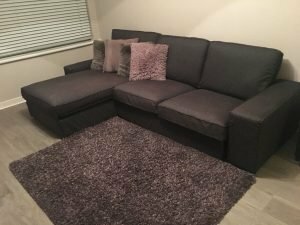 A four seater left hand corner sofa, upholstered in grey fabric, together with a grey area rug. 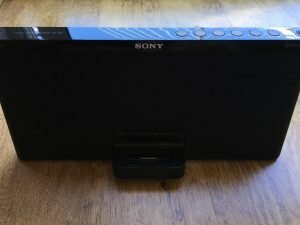 A black Sony RDP-X60IP wireless speaker docking station with built in bluetooth. 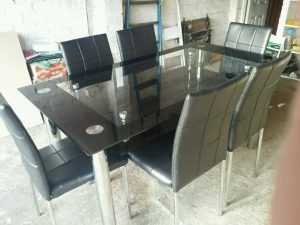 A large black glass rectangular dining table, together with six high back dining chairs, upholstered in black quilted faux leather.